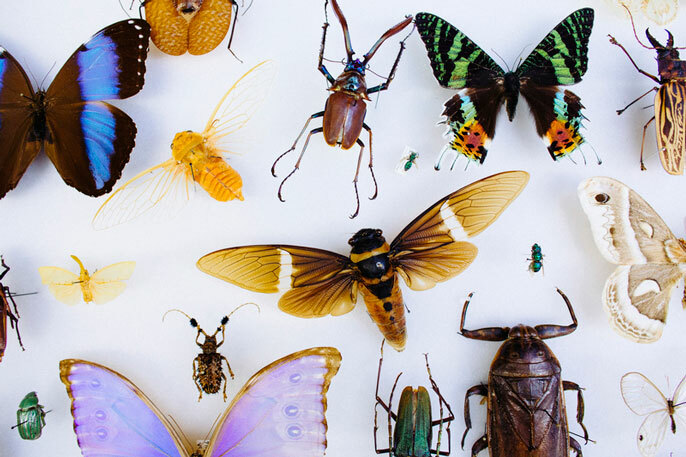 The Earth Biogenome Project aims to sequence the DNA of all the planet’s eukaryotes, some 1.5 million known species including all known plants, animals and single-celled organisms. The ambitious project will take 10 years to complete and cost an estimated $4.7 billion. Harris Lewin, distinguished professor of evolution and ecology at UC Davis, chairs the the Earth BioGenome Project working group. The Earth BioGenome Project will partner with the Earth Bank of Codes to sequence the genomes of all eukaryotic life on Earth over the next 10 years. The partnership was announced at the World Economic Forum in Davos, Switzerland on Jan. 23, 2018.